Have the water birth you always wanted. 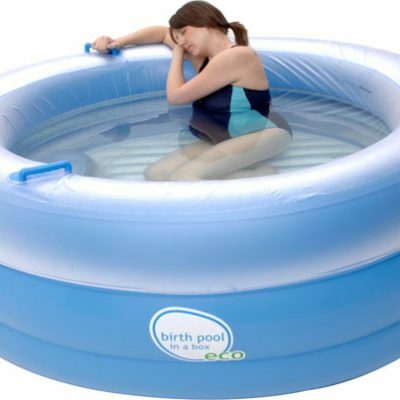 Birth Pool in a Box aims to provide the most comfortable, convenient and safest birthing pool. It has handles in all the right places, and has a built in seat for bonding with baby after birth. With its 3 independent chambers, it can be adjusted to the right height for you. Please note that as a bulky item, you will need to pay delivery charges at cost for this product – please contact us for a quote. 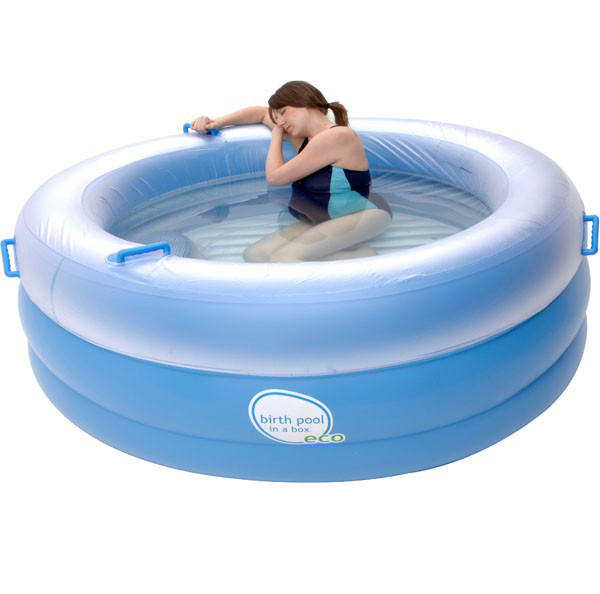 The Birth Pool in a Box is comfortable and welcoming, with handles in all the right places, and a built-in seat for bonding with your baby after birth. This is our largest birth pool, so there is space for your partner to join you in the water if you like. The heat cover and additional liners can be purchased separately.